Micro 90 paracord was exactly what I was looking for. 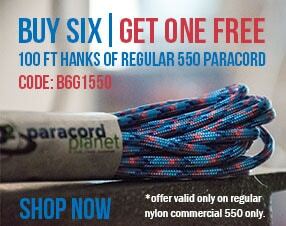 I need very fine and strong paracord for making custom dog collars. 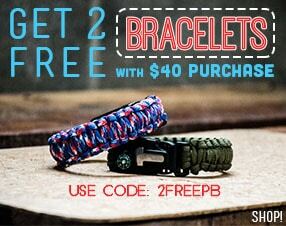 Paracord Planet has an amazing selection of sizes and colors. I only wish I could purchase the 1000 foot rolls directly from your website. LOVE the free shipping! I bought this to re-string my wind chimes. It worked great. Very fast shipping. I bought this cord to repair my windchimes. It worked great. I bought it because I saw others used it for the same thing. Plus the shipping was extremely fast!